Our team is what really makes our dental practice great. Dr. David Azenheimer's dental experience and leadership focuses our attention on truly caring for our patients on a personal level. Our patients become part of our family! Take a moment to learn a little about us. We look forward to seeing you in our Hazlet, NJ dental office! 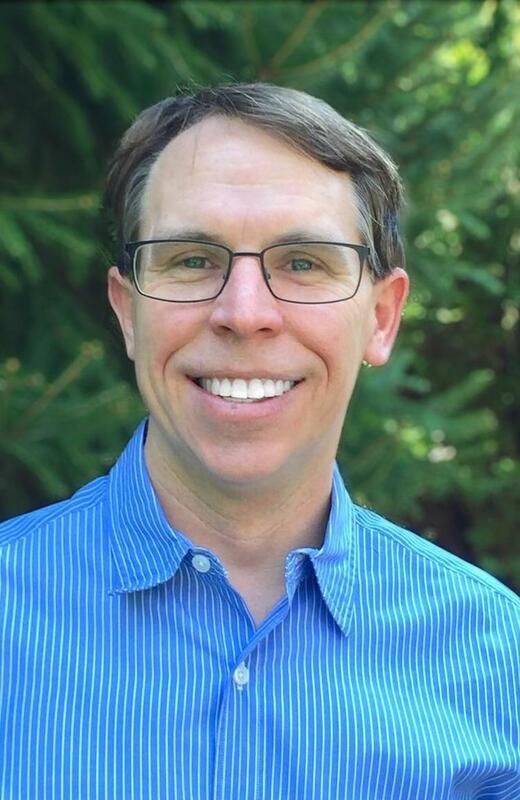 Dr. David Azenheimer, or "Dr.Dave" as our patients know him, has brightened smiles and provided comprehensive dental care to patients in New Jersey since 2001. He earned his Doctorate in Dental Medicine from Tufts University. Prior to dental school, he earned a master's degree in biomedical science from Drexel University and a bachelor's degree in biology from Lehigh University.